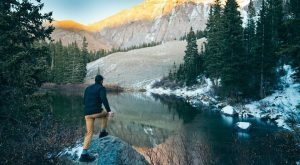 Western Rise aims to make apparel that performs in the wilderness and also is appropriate for urban life. 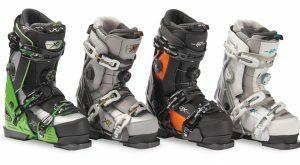 Apex Ski Boots has received a patent for aspects of the lacing of its inner boot liner. 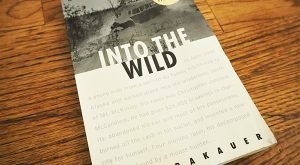 The company said three more patent applications are pending. 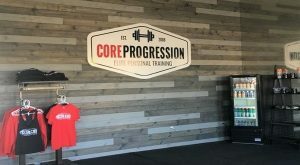 Jon Cerf’s third Core Progression personal training gym opens this weekend, and franchise deals will bring the brand to downtown Denver and Boulder. Celebrity trainer Jason Walsh started Rise Nation four years ago in Hollywood, offering 30-minute full-body group workouts. 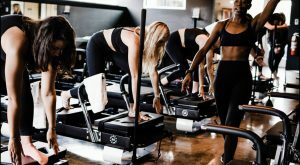 Participants stand upright on machines called Versa Climbers, moving their arms and legs as if they were scaling a wall on the machine. 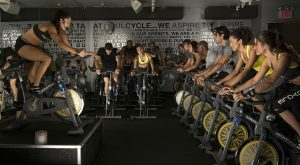 Denver’s first SoulCycle studio now has an opening date. 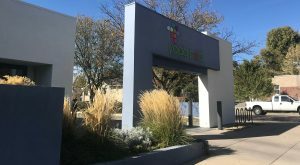 Yoga Pod Cherry Creek plans to close in November. Terry Newman has doubled Fierce45’s footprint this year, and now she’s expanding beyond the Denver metro area. 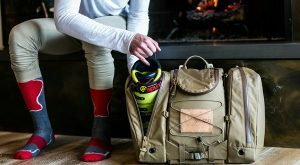 James Poss, 26, who started making ski boot luggage in Jackson Hole two years ago, is now working out of the WeWork on Platte Street. 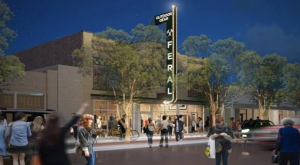 Feral Outdoor Co. turned to crowdfunding when it unexpectedly had to vacate its space on Tennyson Street.